Cruel yet beautiful, that first murderer on the earth. 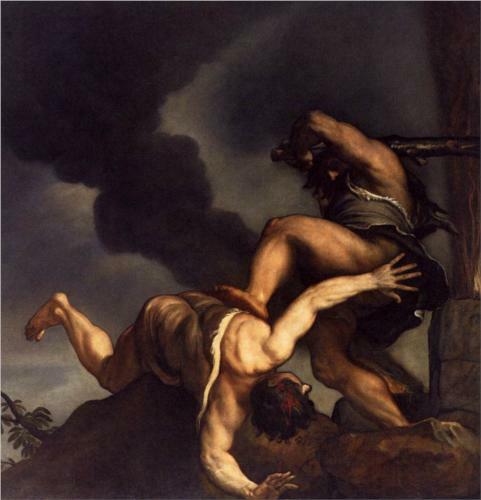 Cain’s brutish fratricide and bitter defiance toward a God who only wanted restoration ring out like a cacophony of madness against the backdrop of the silent antediluvian world. “Am I my brother’s keeper?” Cain spews when God asks him where Abel is, the younger brother Cain has just murdered. Without an impoverished cultural climate or bad parenting to blame, Cain simply envied Abel, then killed him. And because the short narrative found in Genesis 4 is so powerful, Cain has become one of the ultimate villains of our collective consciousness. His story in some form permeates the literature of the Jewish, Christian, and Muslim religions. Artists across the centuries have immortalized real and imagined scenes from Cain’s life, and numerous films and books play off the subject of Cain’s fratricide, even an award-winning 1992 documentary, Brother’s Keeper, about an elderly, illiterate Texas man falsely accused of murdering his brother. The issue of murder within family systems reaches deep within us all. Few things strike us as more horrific. Yet Cain’s story is a cautionary tale. 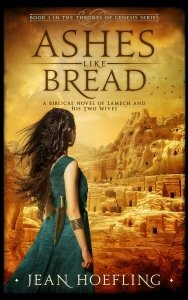 Though Adam’s first son took his string of sins to extreme ends, In Gold in Havilah, my lead character, Akliah, states, “Killing takes many forms.” And after a long and eventful life she reflects that, “We all murder our brother, if not with flint or stone then through slander and the jealous broodings that fester in every heart.” Anyone who has searched her own soul knows that chillingly negative thoughts toward others are, sadly, sometimes part of our human experience. It makes me wonder: If more of us took to heart that we each have the power of “cruel yet beautiful” and the capacity to either enhance or disrupt the peace around us, the more of that elusive Peace on Earth there might be. What do you think?